If you’re killing yourself pondering over what the best tablet is on the market at the moment then look no further. You’re exactly where you need to be right now. It wasn’t easy but we’ve managed to compile a list of what we think may be the best tablets available thus far. As always, the Gadget Gang strives to keep you posted on all things tech related. Anyway, a good quality tablet today should basically be able to act as a part-time laptop replacement. They should be able to do everything a laptop can just in a smaller, hand-sized package. At the very least this means it should have traditional laptop or desktop software features as well as a good keyboard. So without further ado here’s what we have you. 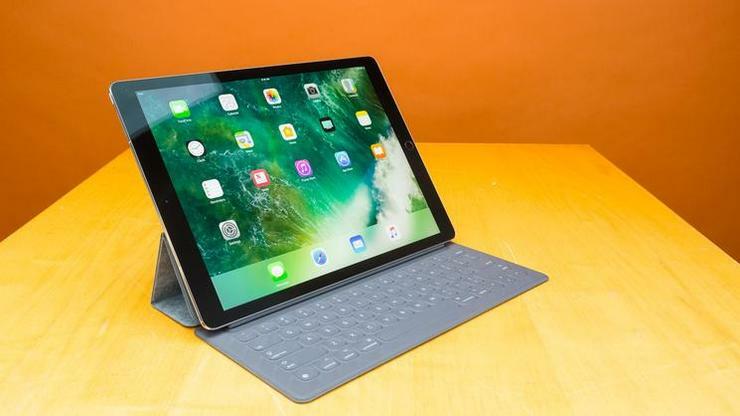 If you’re looking for the best Apple product when it comes to tablets then there’s none better than the iPad Pro 11 at the moment. It may be a little on the expensive side, however, it’s the most powerful tablet from Apple thus far. Furthermore, it contains the 2-in-1 ethos design if the new pricey keyboard cover folio is something you consider getting. It feels like a laptop both in performance and design. Their new Apple Pencil has the magnetic capability which allows it to clip onto the Pro’s frame when you’re not using it. With a new and superb screen-to-body ratio alongside great speakers, this finely crafted piece of hardware is something you’ll find very hard not to fall utterly In love with. However, its one major downside is that it lacks a standard 3.5mm headphone jack. Other than that and, of course, the price it’s pretty good. The latest tablet from Google could just be their best yet. In fact, most people who’ve had the chance to use it say that they’ve never come across a more powerful Android tablet. Is that true for us, we can’t say. That we’ll leave up to you to find out. 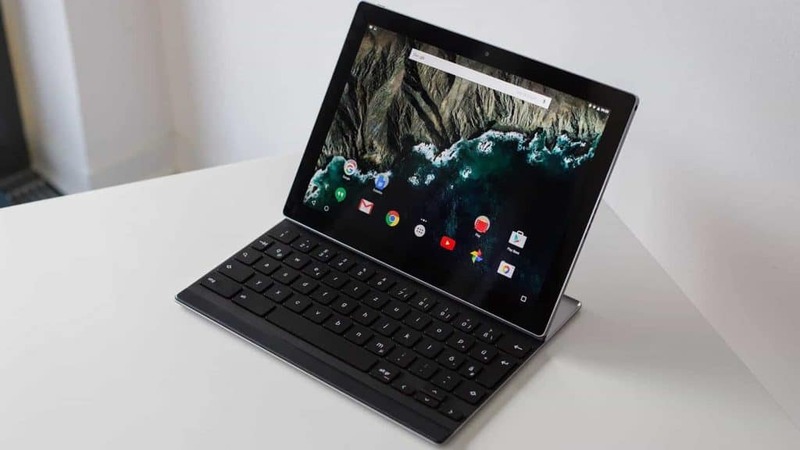 The Pixel C has a long-lasting battery, fast performance rates, a spectacular screen and a high-end finished design. Its aluminum design is solid as well as super elegant. 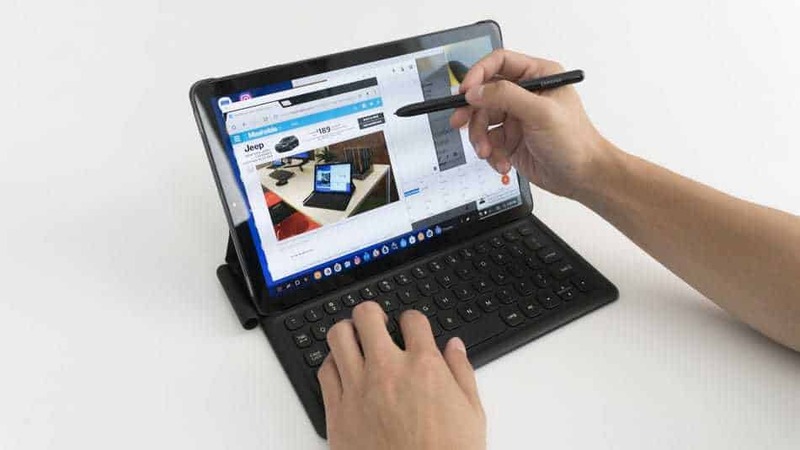 When combined with its magnetic Bluetooth keyboard, that’s made of similar material and is optional, the tablet transforms into a hybrid that’s productivity-geared. In today’s market, this Android will be extremely tough to beat because it’s quite exceptional. It’s certainly worthy of being on this best tablets list. Okay, can a tablet device really completely replace your home PC or laptop? Oh well, for us here at Gadget Gang we think it still happens to be a highly debatable topic. However, for now, let’s talk about one that has managed to come really close to being exactly that. 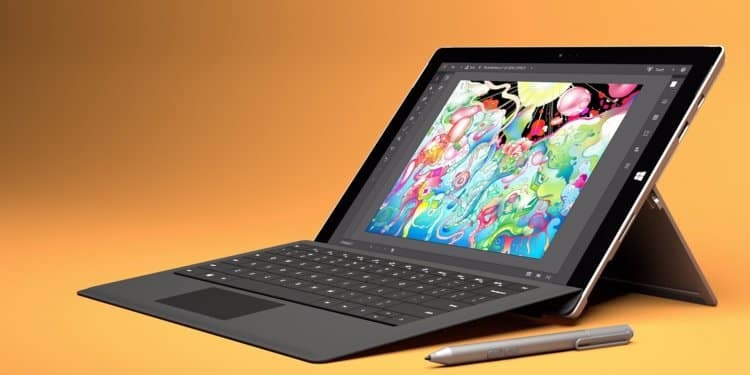 The Microsoft Surface Pro Tablet. It’s still a mystery though why Microsoft didn’t dub this product the Surface Pro 5. It’s basically a big upgrade on the Pro 4 as well as much pricier than its predecessor. But hey, most of the tablets on this list of ours don’t come cheap so I guess its right at home. Its Windows 10 full-blown version does a superb job. Its optional keyboard attachment and integrated kickstand are also equally impressive. Creative professionals will love this product, as well as your everyday folks and students alike. It’s definitely one of the best tablets on the market right now. The Galaxy Book from Samsung rightfully deserves to be in such company. It’s an absolutely wonderful tablet to have in this day and age. It’s a tablet that employs Windows 10 alongside a stunning Super AMOLED 12-inch display. It also has a detachable keyboard cover accompanied by a stylus as well as Intel’s latest processors. 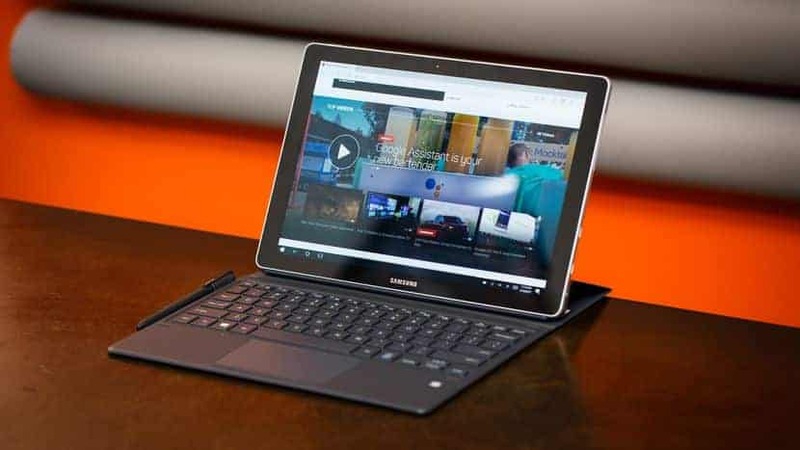 Like all the other tablets mentioned on this list that make no bones over their price tag, the Galaxy Book is no exception. It has strong performance capabilities, long battery life and an excellent display screen. Its most noticeable downside is that when multitasking for long periods of time the device gets hot. Also, if the keyboard case isn’t sitting on a surface that isn’t sturdy enough the whole device gets wobbly. Other than that this is a wonderful mobile device. Apple makes another entry on to our list with the Pro 12.9 tablet. No one really does this tablet thing better than Apple does. It runs iOS 12 which, but it could’ve been made a little better if they used MacOS. 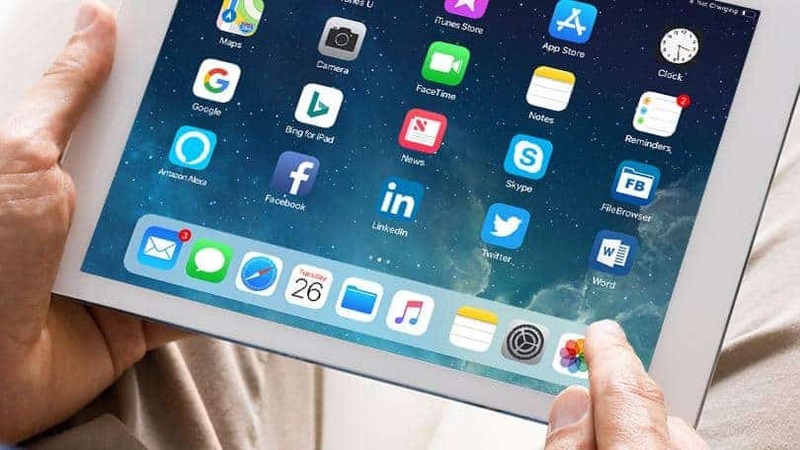 Aside from that, it is the best entertainment and productivity tablet around and this is largely due to a 12.9-inch display screen, multitasking interface, the iOS 12-dock and four speakers. Their redesigned Control Center interface has made application switching so much easier. 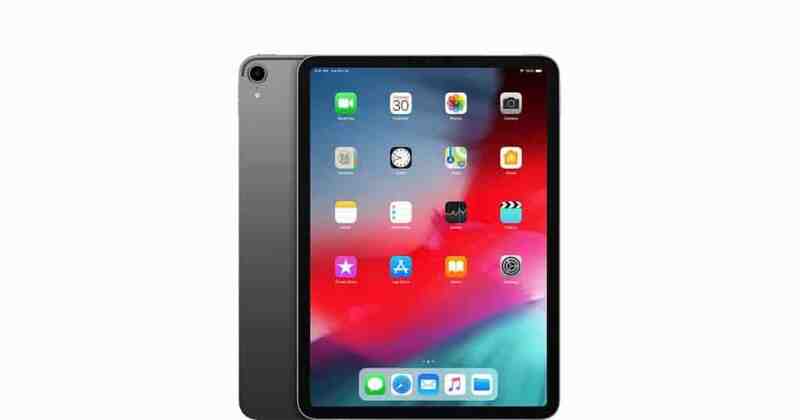 It’s also Smart Keyboard and Apple Pencil compatible. Like all the other tablets on this list it’s quite pricey, however, if you can afford it you should go for it. And with that, we end this article on the best tablets of 2018. Hopefully, you’ve got an idea on which is the top end, high-quality tablets on the market right now. They all don’t come cheap, but they’re all well worth that money. As always you can trust the Gadget Gang by now. We got you.